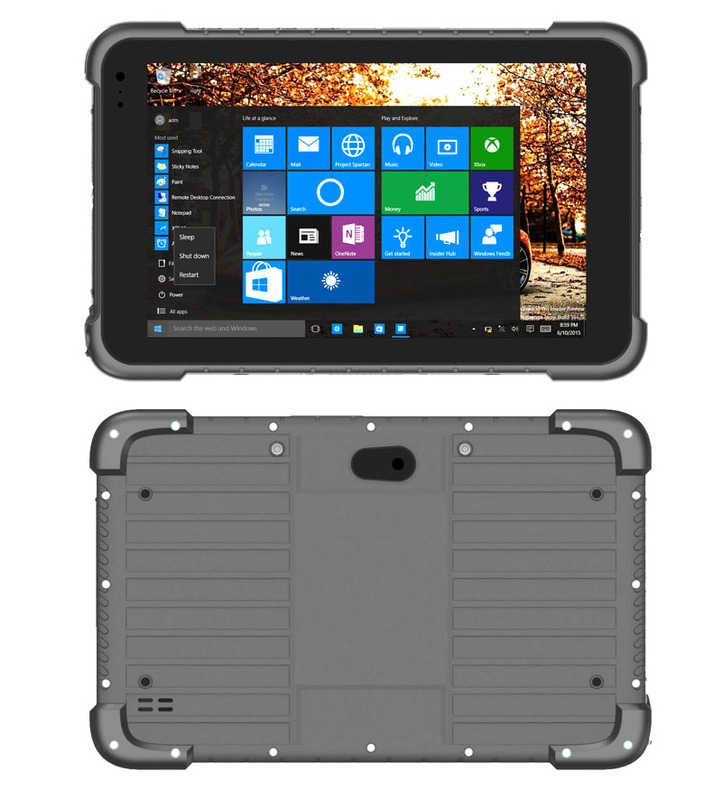 3.Display: 4.7 inch Capacitive Multi-touch screen, IPS 1280*720 Pixels, Gorilla 4th Generation glass, support glove touch. 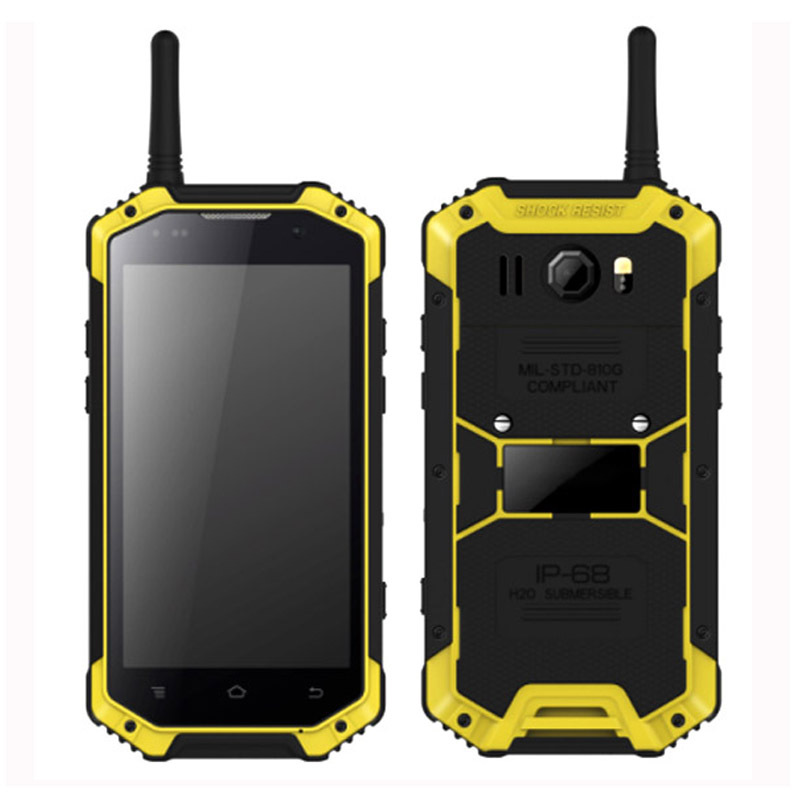 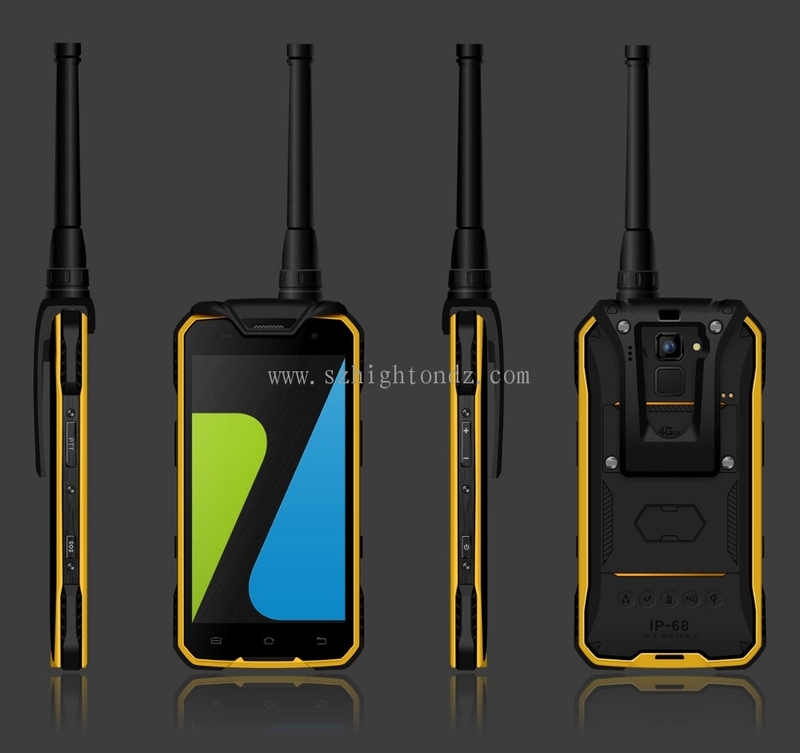 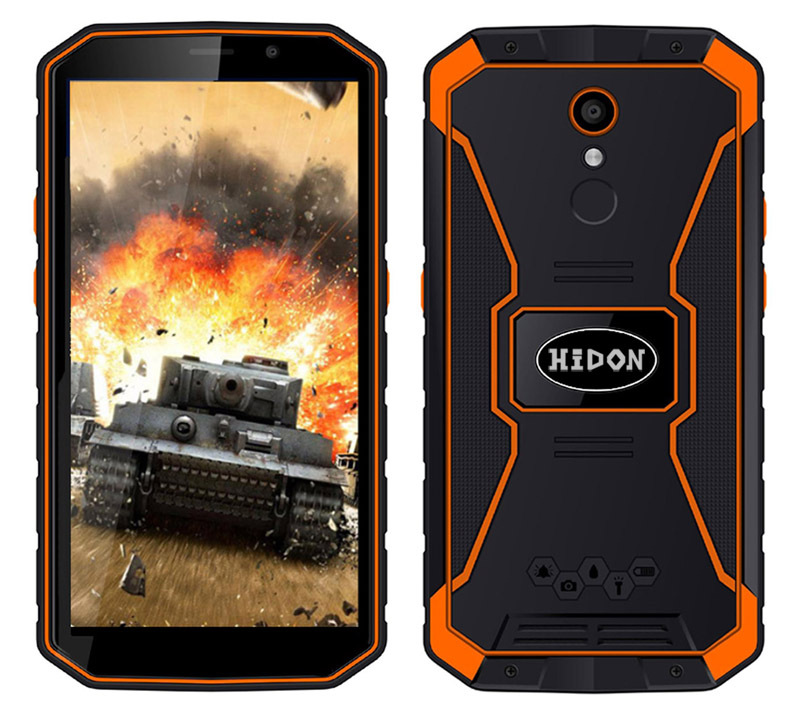 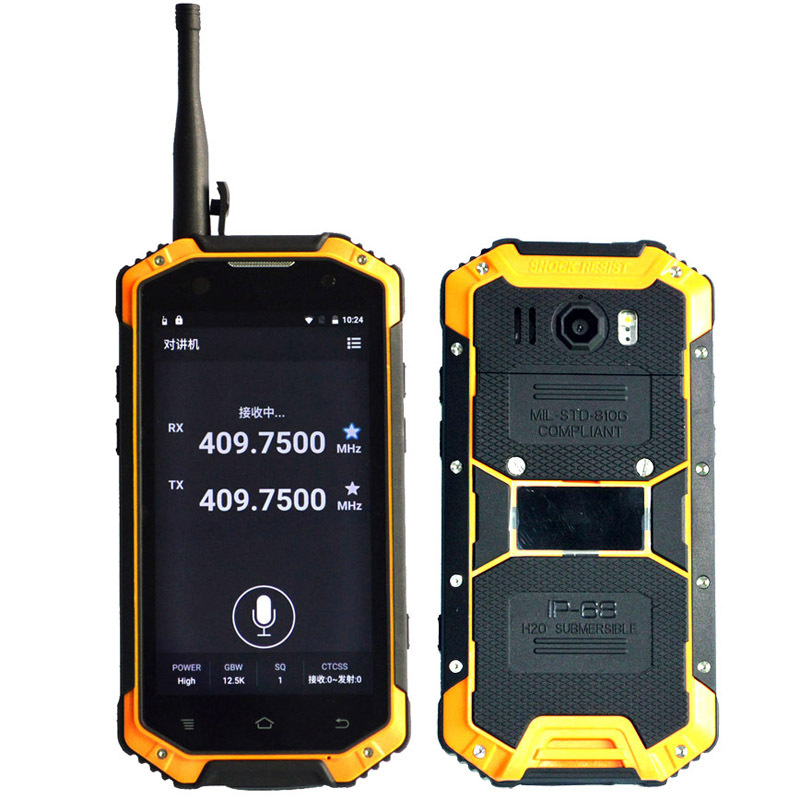 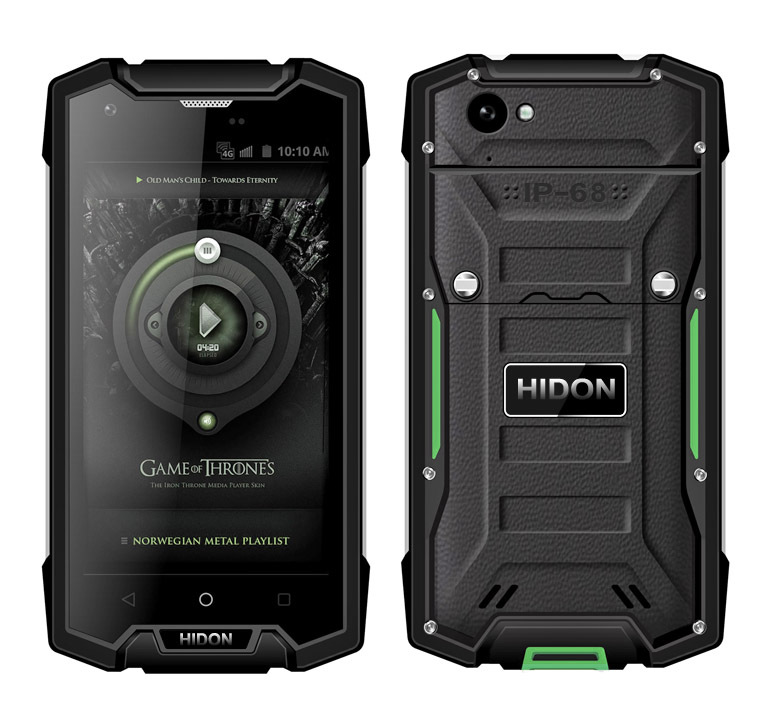 10.Rugged Durability: Waterproof and dustproof rate:IP68; Ruggedness:comply with MIL-STD-810G. 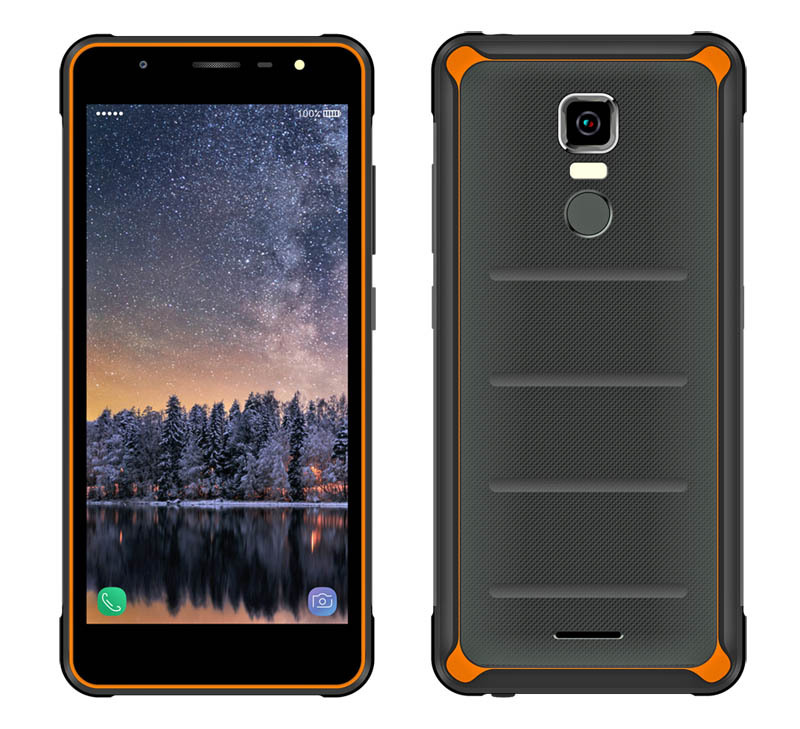 11.Fingerprint scanner: built-in fingerprint module, support functions of adding fingerprint, activing sleep screen, taking photos, and receiving call etc. 13.NFC function: Frequency is 13.56MHZ; support ISO1443A and 15963;Support many cards. 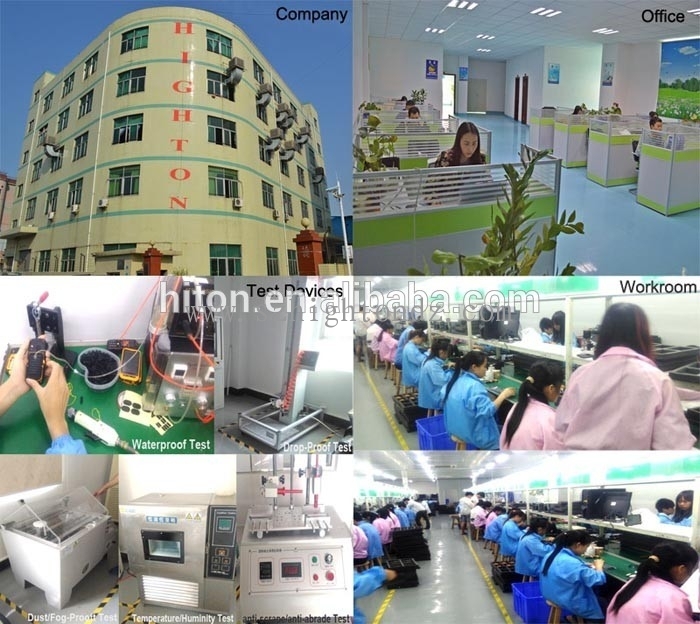 15.Infrared remote-control function, can Infrared-control some household Electric Appliances with IR Function,like smart TV, Smart refrigerator. 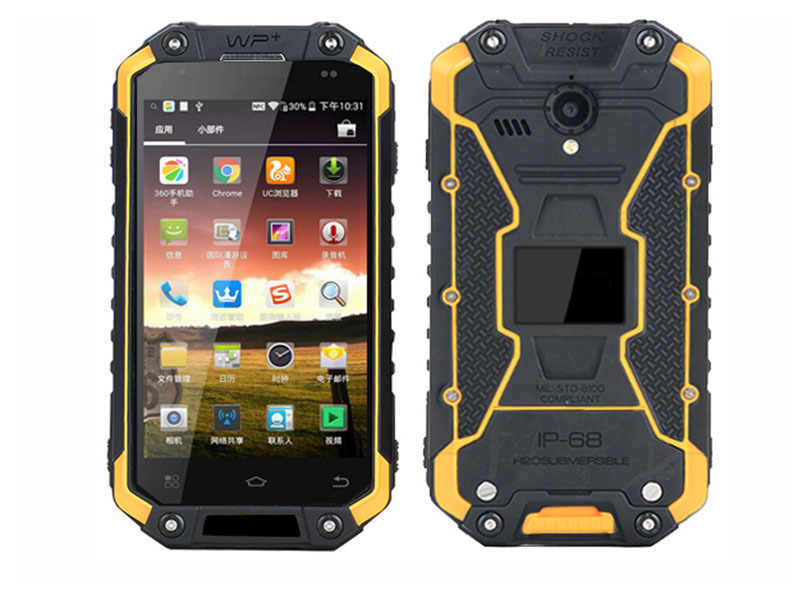 18.Dimension: 145.5*76.5*16.5mm, NW: about 282g. 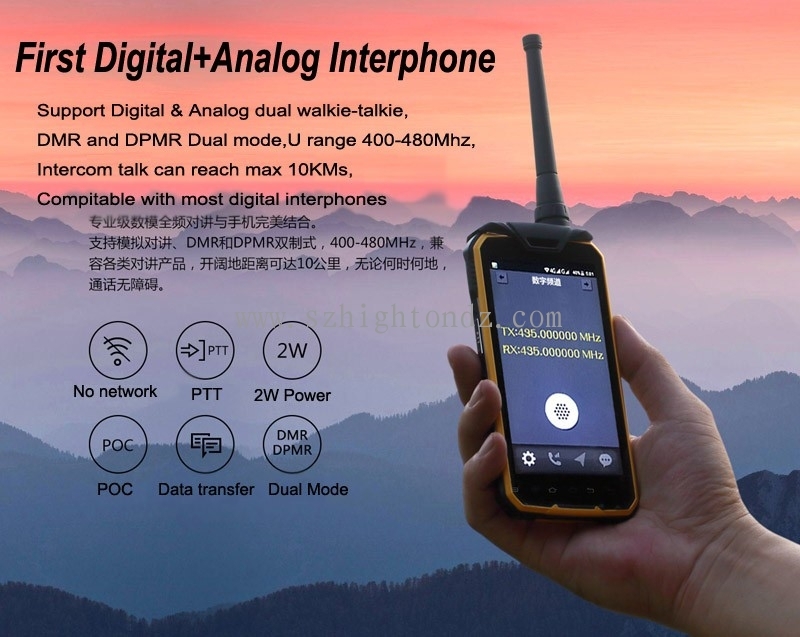 19.Standard Accessories: 1*charger,1*USB cable,1*color box. 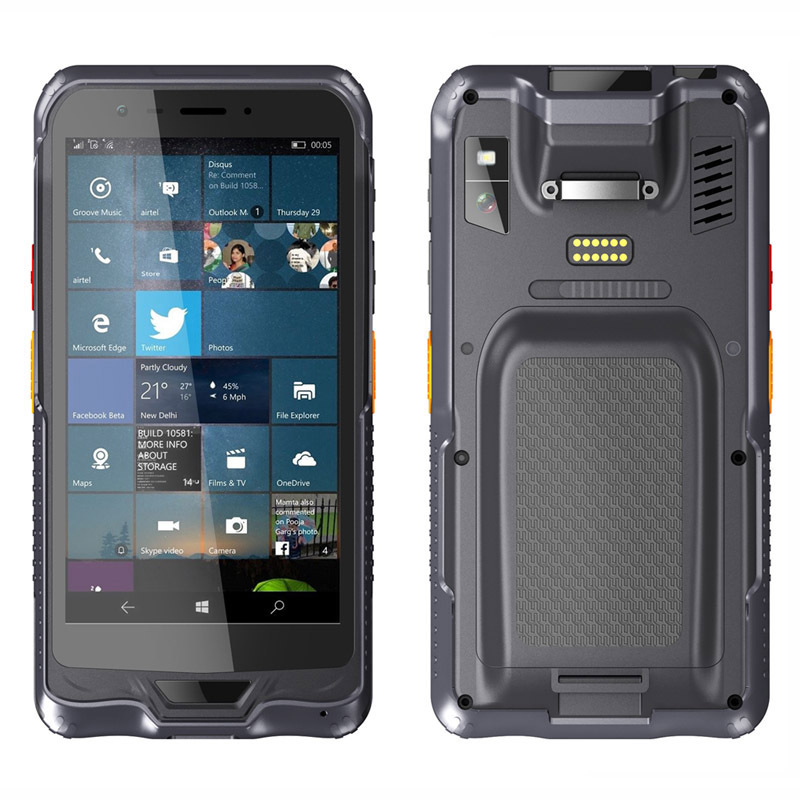 We have other rugged phones ,welcome to inquire. 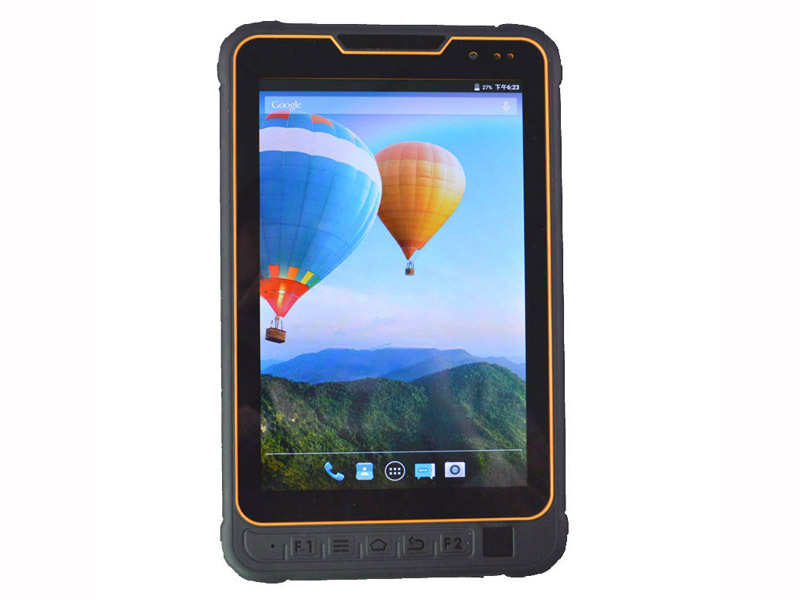 We are striving to become your best choice if you buy rugged tablet Phones in China.